NEO U1 is built for the video purists, delivering an incredibly rich and intense cinematic experience. It is our first Media Hub for Android� to support video output up to 4K @ 60Hz, pioneering cutting-edge technologies to achieve ultra-sharp 4K imagery and enhanced media playback quality. NEO U1 supports up to 10-bit colour format, significantly increasing the dynamic range of colours displayed, adding new depths and vibrant picture quality not found on previous Media Hubs for Android�. NEO U1 offers improved application performance and responsiveness thanks to running Android Lollipop 5.1.1 OS. While MINIX�s exclusive launcher presents a clean, well-designed and accessible interface that makes finding what you want easier than ever. Our F.O.T.A (Firmware-Over-The-Air) Update System means all updates will be available to download and install automatically onto your NEO U1. 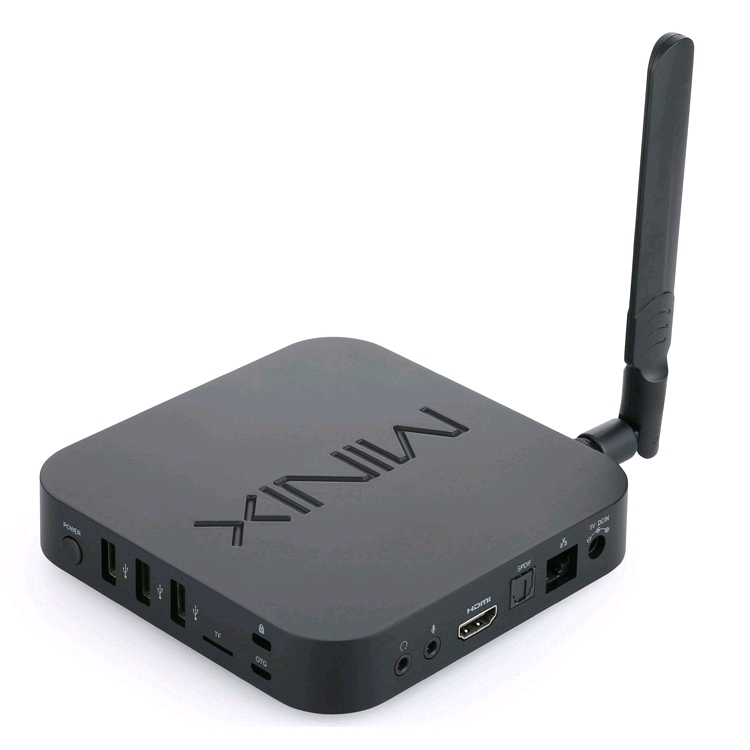 Powerful little box runs Kodi well over ethernet. 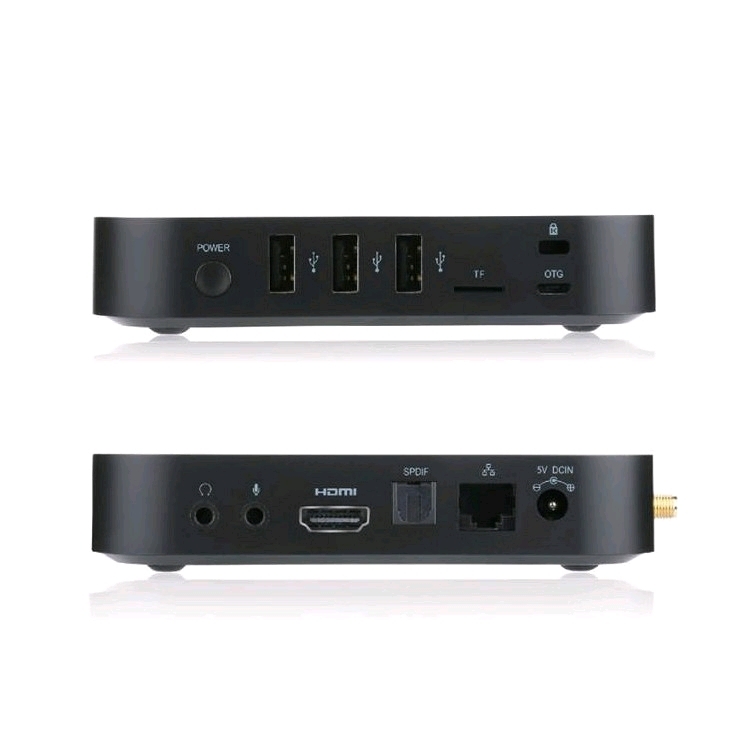 Would recommend this 4k media hub with excellent remote Neo A2 lite air mouse. 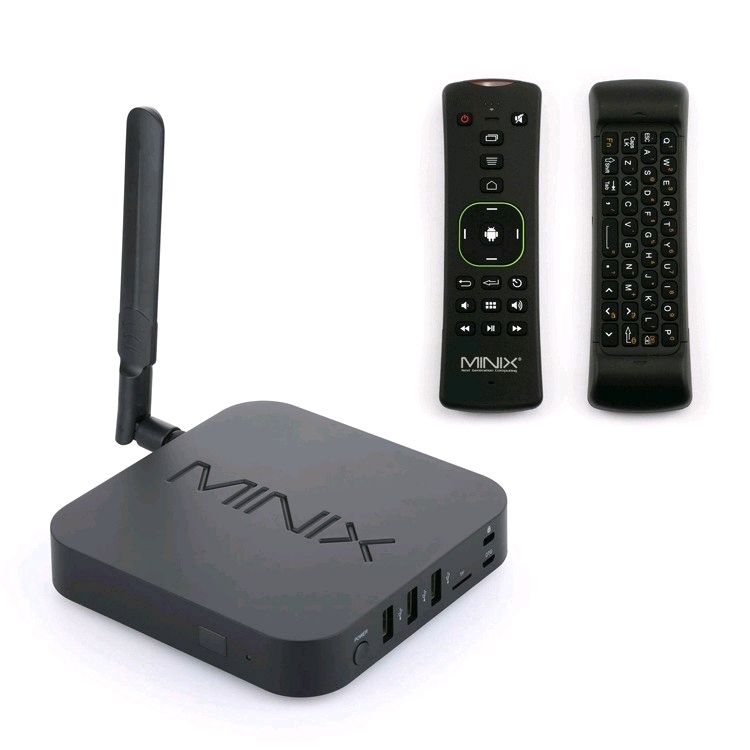 The MiniX Neo U1 works great straight out of the box & I can run all my favourite android apps on the big screen with it's Lollipop 5.1. Kodi 17 plays well & no issues with performance thus far. A quality built box with plenty of grunt & connectivity options. The A2 lite remote is a must & awesome to use. For the $$ this is a no brainer. 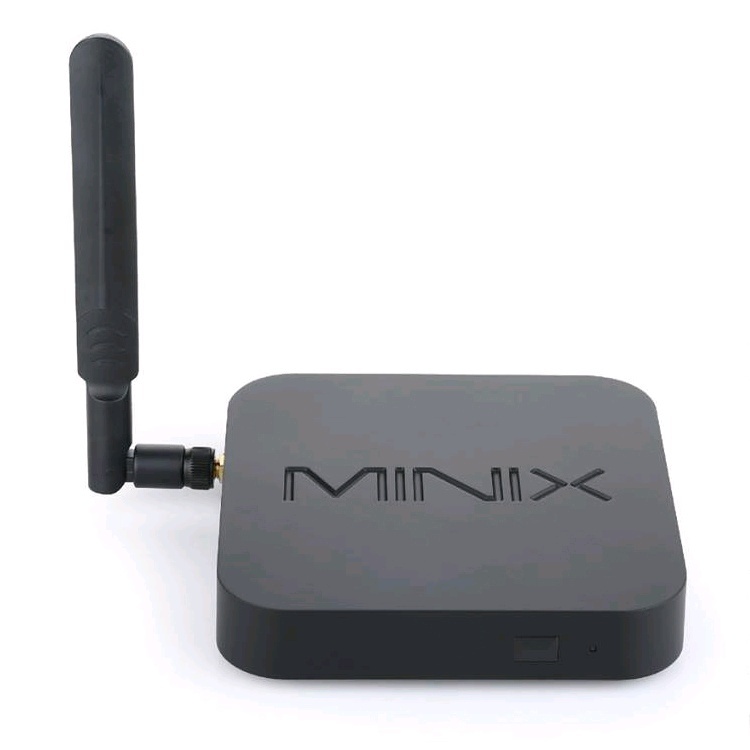 Great Box, and Minix is gradually providing better and better firmware. I am confident as time goes by the various updates will unleach the potential of this box, similarly to the X8 H Plus. However, this is a geek box and you need to invest time is setting all up. As all these boxes it is not all ready out of the box (besides basic good enough functions). It's part of the game. Having you movies on a NAS and being able to create a library with all artworks, data and info will give you a headache for sure... like all others. 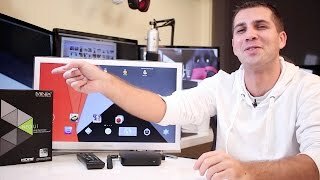 Great Android box and HW/SW smooth integration. Not as trouble free as an Apple TV of course, but it's what you get with Android, and you can do more arguably.